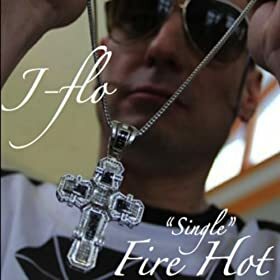 J-flo “Fire Hot” video surpasses 26,000 views on Youtube! Straight up. Our man J-flo is taking over. With each passing week, more and more hip hop/rap fans are becoming familiar with the talented Minneapolis based lyricist. We’re thrilled with the response to the video and expect more and more of this positive feedback as we move forward. Check out the video on Youtube HERE!